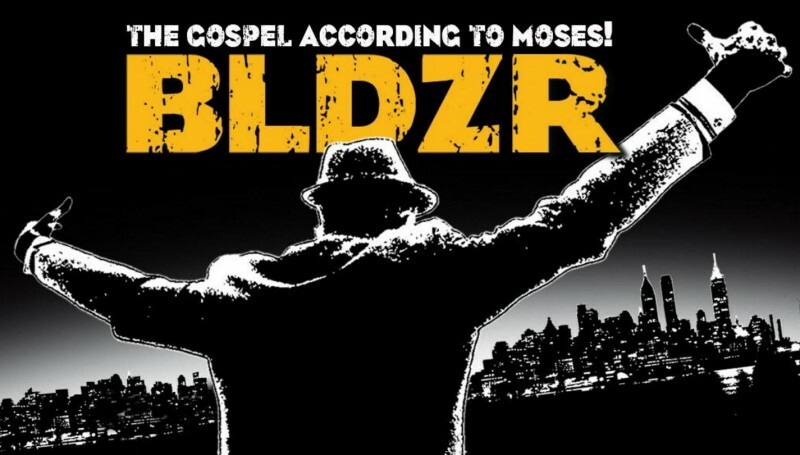 The debut performance of BLDZR, the Gospel According to Moses has its debut performance Thursday, April 7th at the The Triad Theater, 158 W 72nd St., New York. BLDZR is a new rock musical conceived and written by Peter Galperin, with a book by Galperin and Daniel Scot Kadin, BLDZR dramatizes Master Builder Robert Moses’ evolution from a young idealist fervent with a desire to build the greatest city in the world to a power-insulated enemy of the people, corrupted, lost and alone. Future performances will be scheduled, but for now, if you want to see BLDZR, it’s Thursday, April 7th, purchase your ticket.